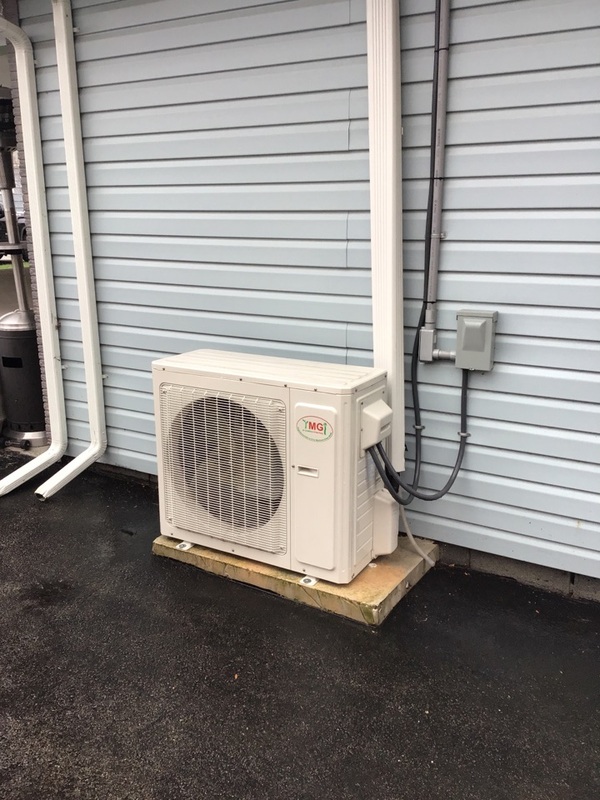 ComfortMaster has been proud to call ourselves a dependable Cold Spring, NY heating and cooling company since we were founded in 1997. 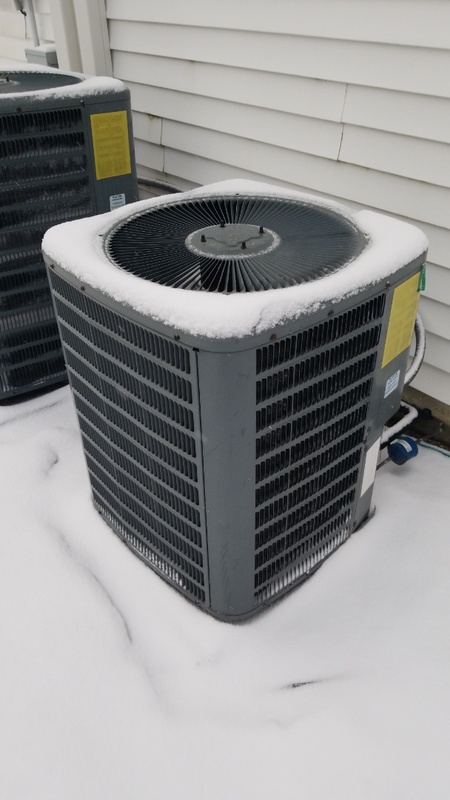 If you’re located in Cold Spring, NY and need a quality heating and cooling company, read our reviews to learn how we fit the bill! Mike is an asset to Comfortmaster! Mike is a trouble shooter, he's a brainstormer he tests the waters to find the solution to the problem and searches until he finds it and fixes it. Great job! Thank you. 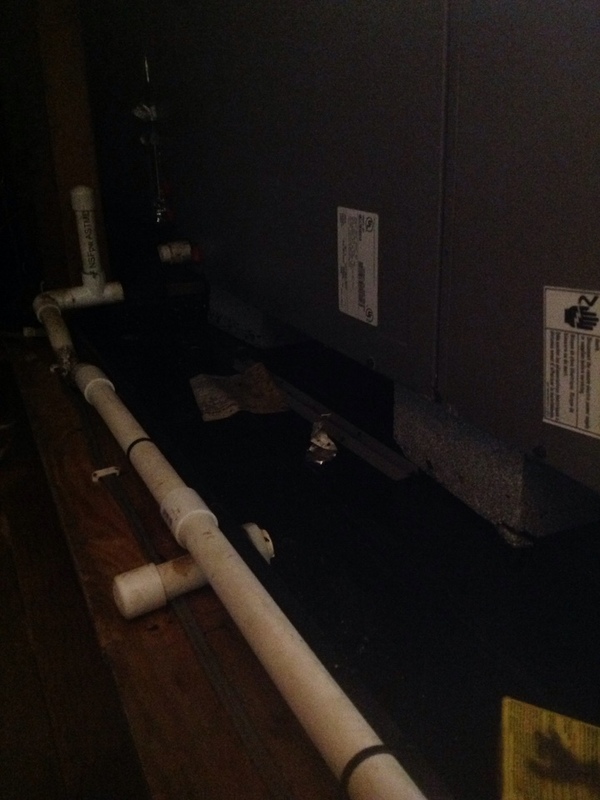 Loose connection between the chimney & furnace vent . 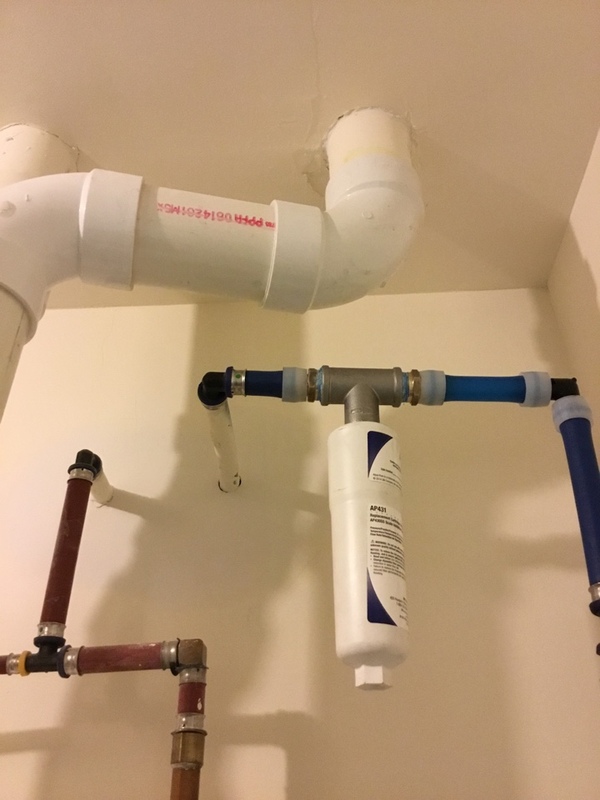 Technician was provided with short notice and did an outstanding job. The technician arrived within the time window I was given and completed all work in a timely and efficient manner. It doesn't matter what time it is or what the problem ,Comfortmaster is there for its customers! They maintain the equipment in your home and really do keep you comfortable ! Everyone is polite,well groomed and knowledgeable! They were prompt, informative and knew what they were doing. I trusted your representative's advice, - I have not in the past. Heat pump tune up. Annual inspection. 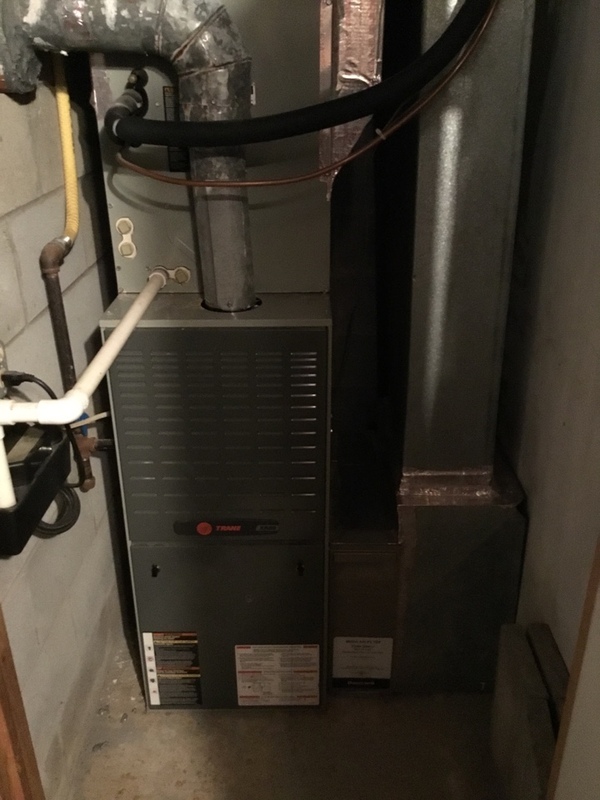 Amana Heatpump annual maintenance tune up. 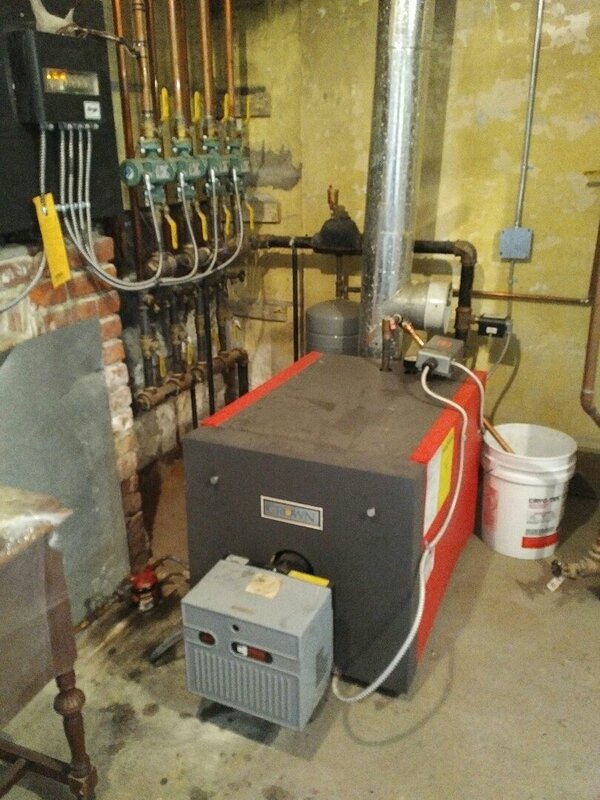 Perform combustion test on Trane propane fired furnace to confirm safety of system. 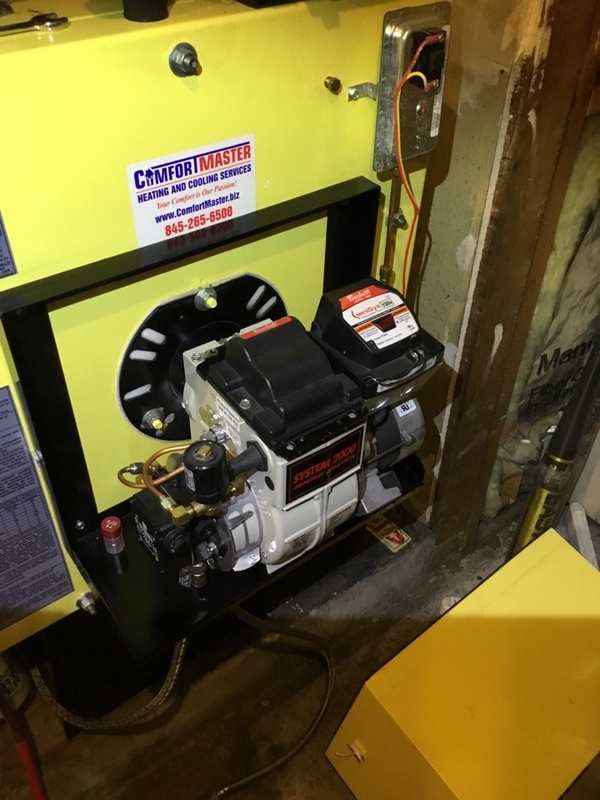 Carrier infinity heat pump zoning system with Honeywell steam humidification and oil furnace emergency back up heat. 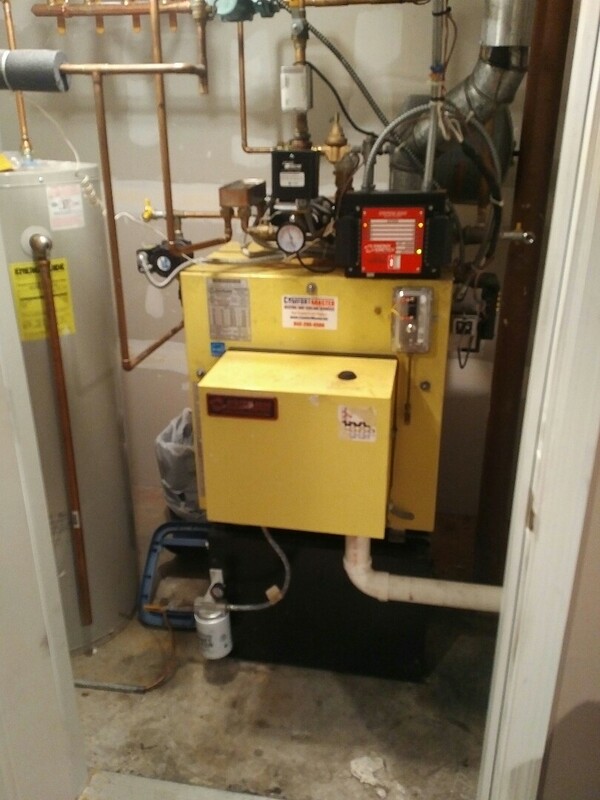 First Co. hydro coil air handler with air conditioning. 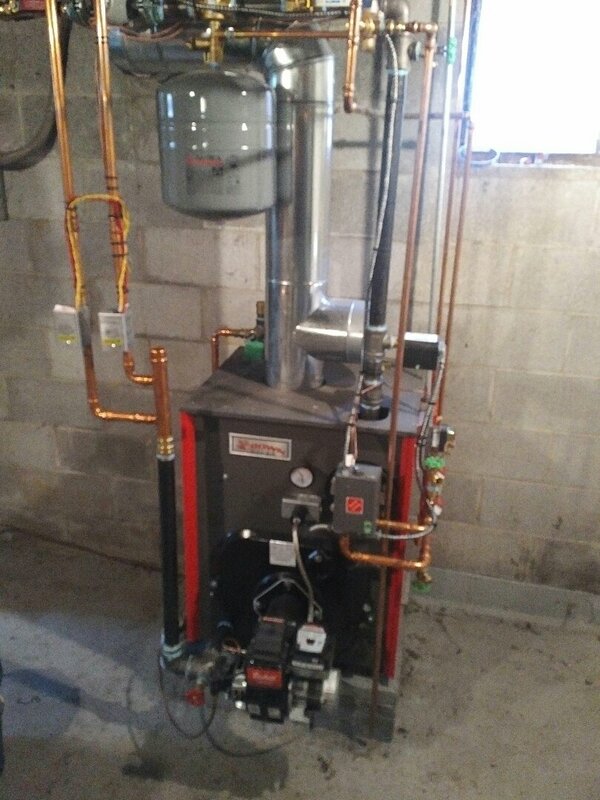 System check with some zoning options on a propane furnace setup with AC. Installed inline scale stopper on domestic hot water and boiler feed inlet. 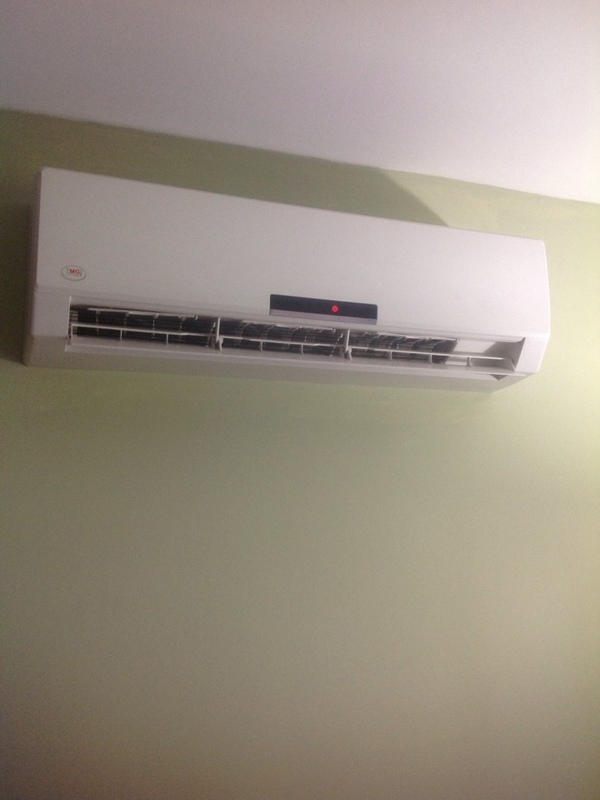 System tune up on amana 15 seer air conditioning unit.